Happy Tax Day! Hope you got them done! Got mine in a couple weeks ago. This is an image from the Bi-plane Fly-in that's now held in junction City for the last few years. 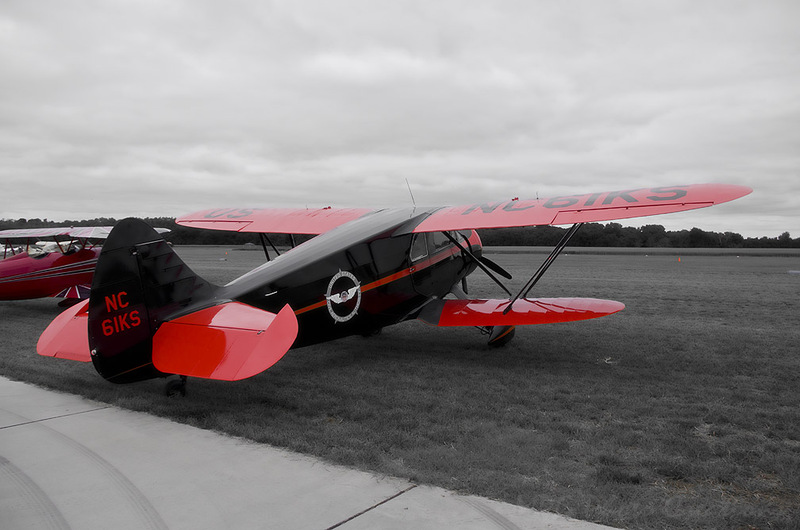 This beautifully restored Civil Air Patrol plane was there this past summer. Here's a link to it's first flight after being restored right here in Junction City a few years back that someone shared with me. http://youtu.be/VCwEHFNhLTA You may have to copy and paste this, not sure what's going to happen when I post it.